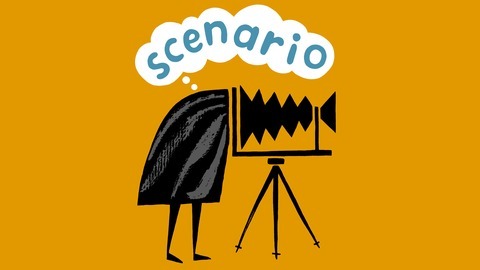 Scenario is a podcast bringing you the hidden stories from behind the camera, hosted by Jessica McDermott. 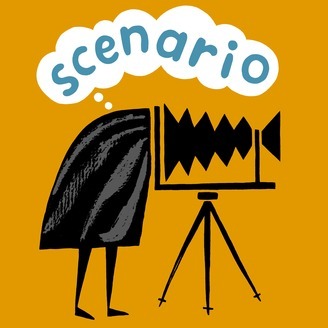 A quick update about what's new with Scenario and a warm welcome to our new listeners! Help us out by taking part in our Super Quick Survey! Check out our exciting new Blog showcasing the stories from behind photographs.